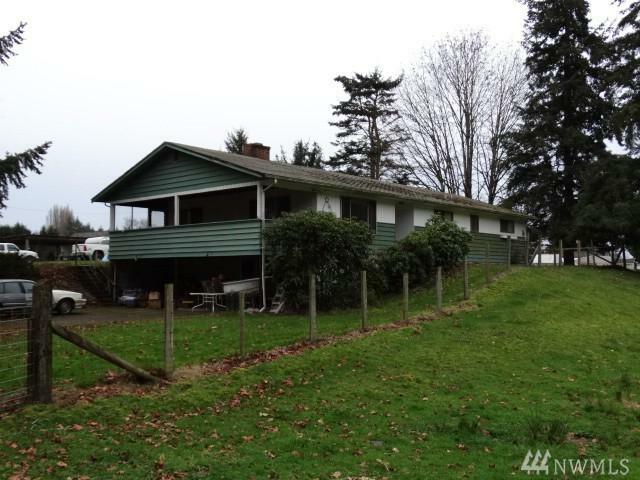 Shy 3000 sq ft home on great farm land with potential for 20 mountain view building lots with the possibility for more. 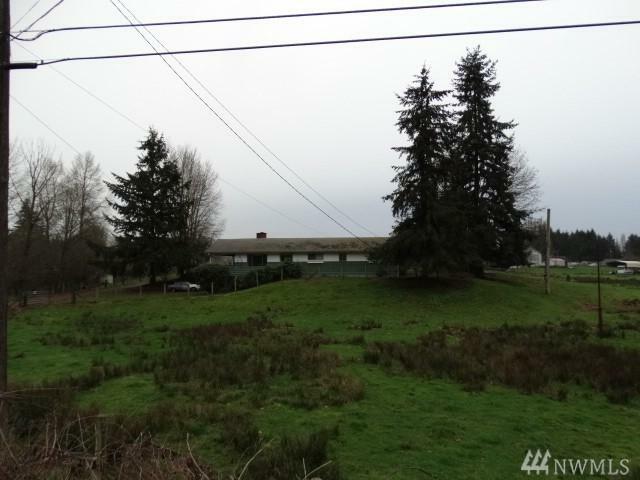 2 parcels included (#0420224060 and 0420224150) for a total of 11.79 acres w/possibilities for almost 4-5 acres more with MLS #1057099. 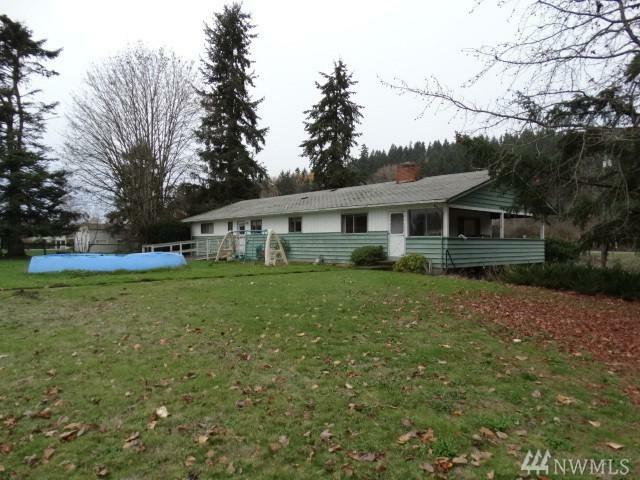 Solid home with tons of potential in basement. 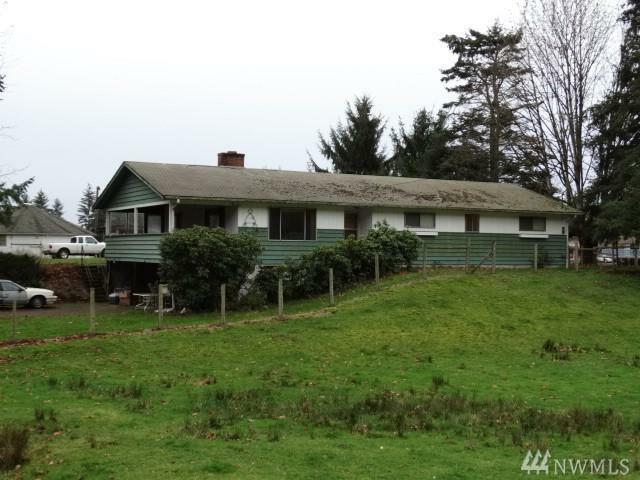 Fully fenced farm land with 3 outbuildings and a pond with a windmill. This location was formerly Pony Lake Park 60-70 years ago.